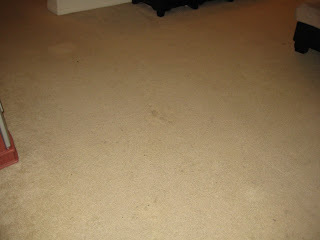 Let’s talk about clean carpet. 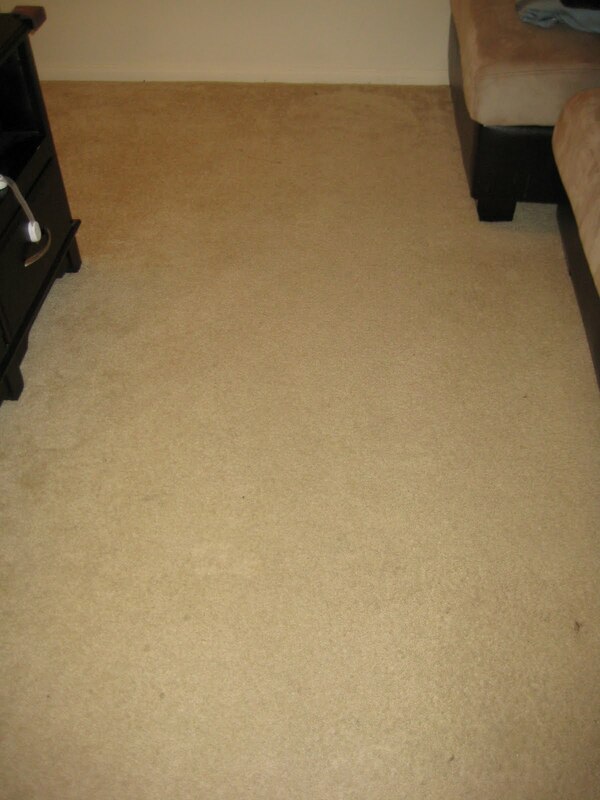 If you’re a parent like me, clean carpet is far and in between. Between the milk or juice that finds it’s way out of the “spill-proof” sippy cup, food being thrown by my toddler, cheerios and cheddar bunnies scattered throughout the floor, and occassionally dragging the wagon or strolling the stroller onto the carpet, my carpet is dirty!! 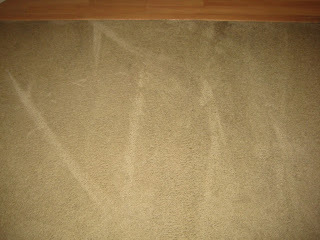 It gets dirty easily because it is old carpet, so see, it’s not all my fault lol! 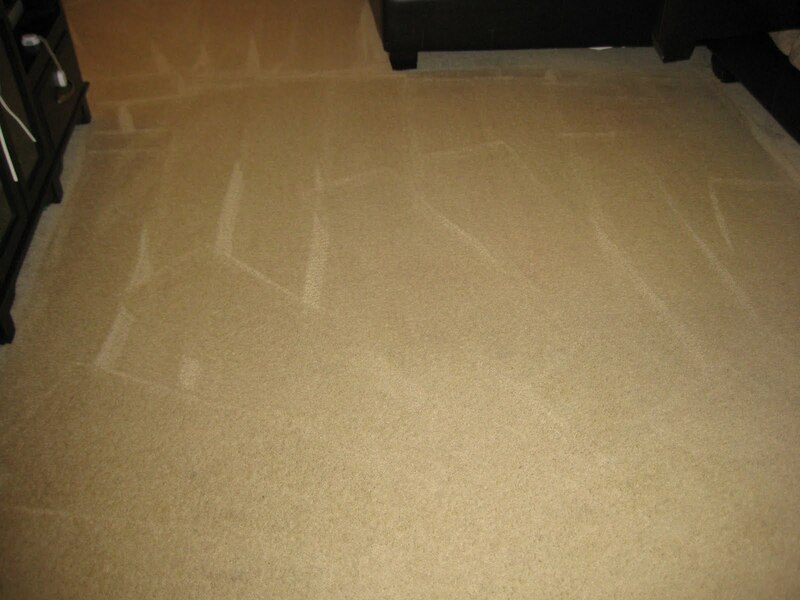 I am always hesitant to have a professional carpet clean because most of the cleaners are extremely toxic. 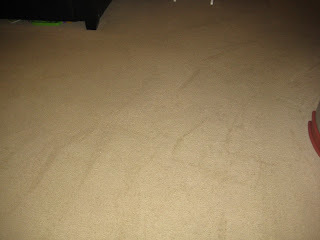 My mother-in-law was so kind and gave us a Bissell carpet cleaner and I was super excited because now I can clean the carpet with my Shaklee products and know that it is completely safe and non-toxic! 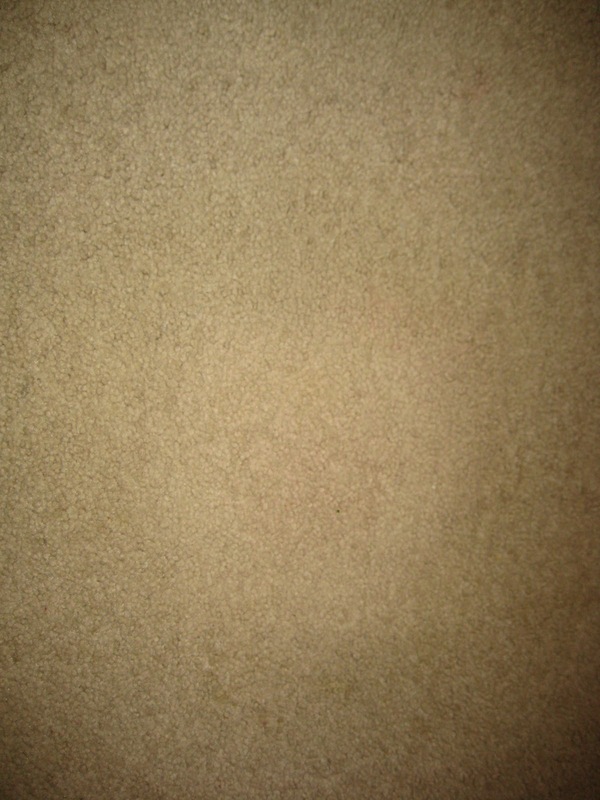 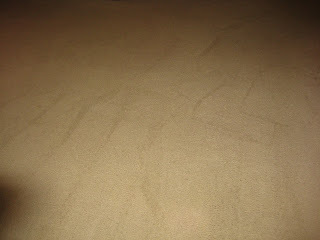 Carpet cleaners can be extremely toxic to children, who tend to play and crawl around on carpets. 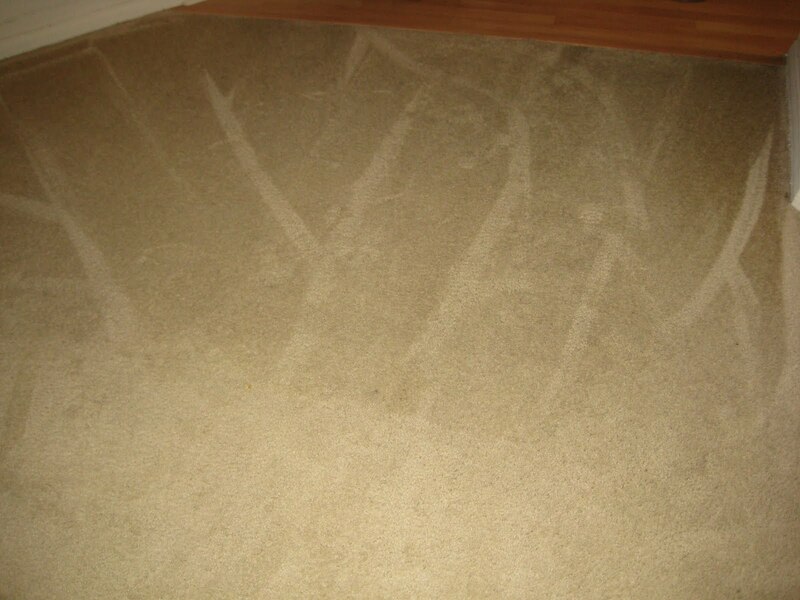 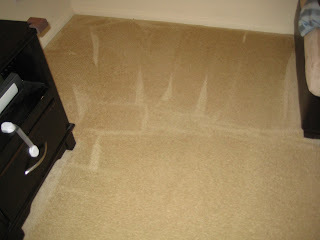 The fumes given off by carpet cleaners can cause cancer and liver damage. Carpet and upholstery cleaners accounted for 5,397 poison exposures in 2005. 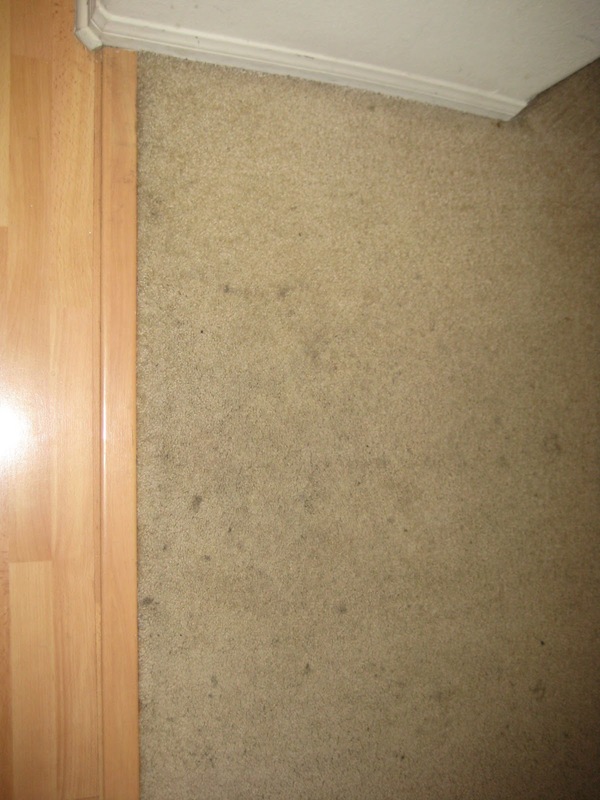 The majority of these exposures, over 3,500, involved children under 6. 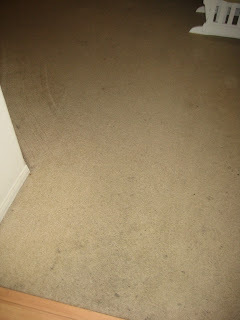 I used my Basic H2 all-purpose super cleaner, Basic G Disinfectant (this gets rid of bacteria, mold, odors, etc.) 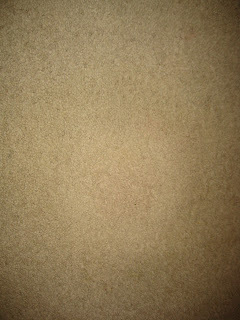 and Nature Bright brightener. 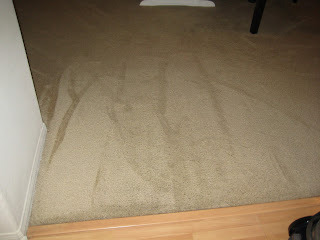 I know that water is disgusting and that wasn’t even my entire carpet but I to show you so you can see how well the products work! 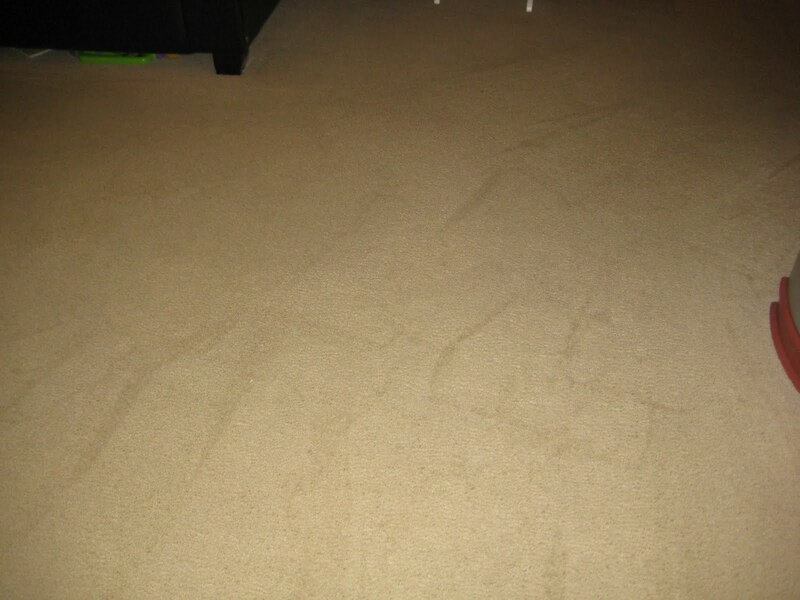 There are still a few areas that I should have pre-treated, especially the entry, but I just wanted to do a quick clean and disinfectant of the carpet. 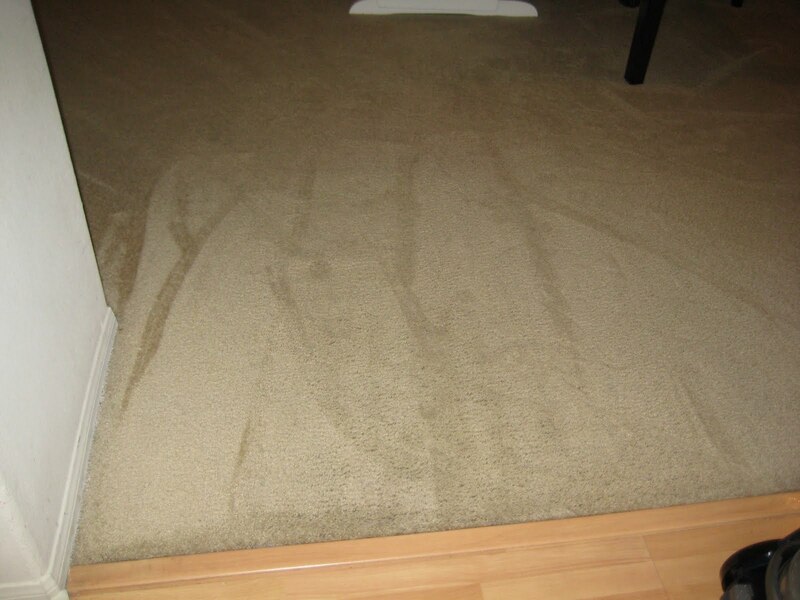 Any time you use the Nature Bright on carpet, make sure you go back over it with water and don’t let it sit on carpet without every wiping it up after the stain has lifted. It will continue to lighten and brighten so it’s best to make sure you wipe/soak it up and blot with water after it has removed the stain/pre-treated. 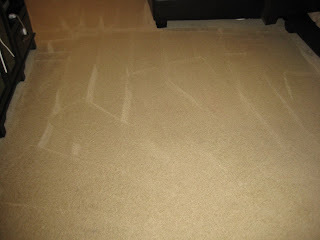 Of course if you are going over it while cleaning the carpets, that is not necessary. 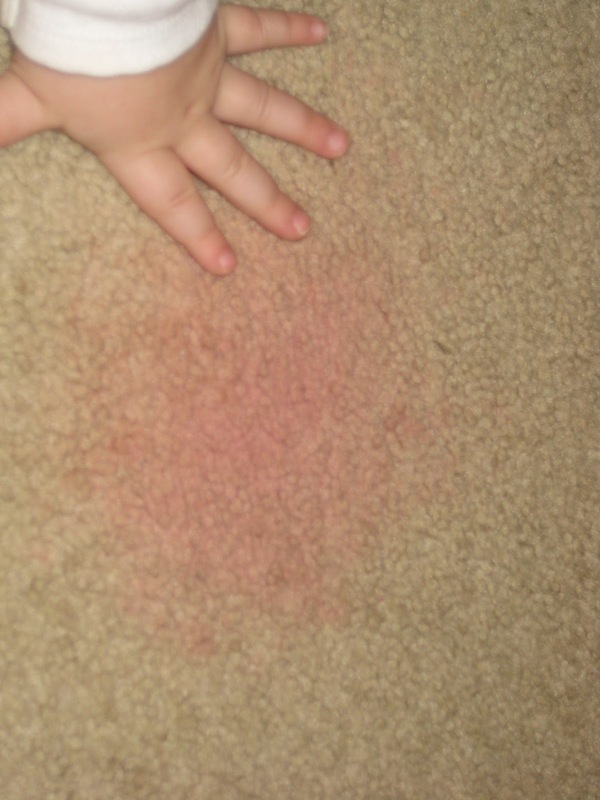 Pre-treating: About a week before I cleaned the carpet there were two horrible stains caused by my adorable, innocent toddler! She got into my loose powder blush and then threw a blackberry onto the carpet which completely smooshed into the carpet. 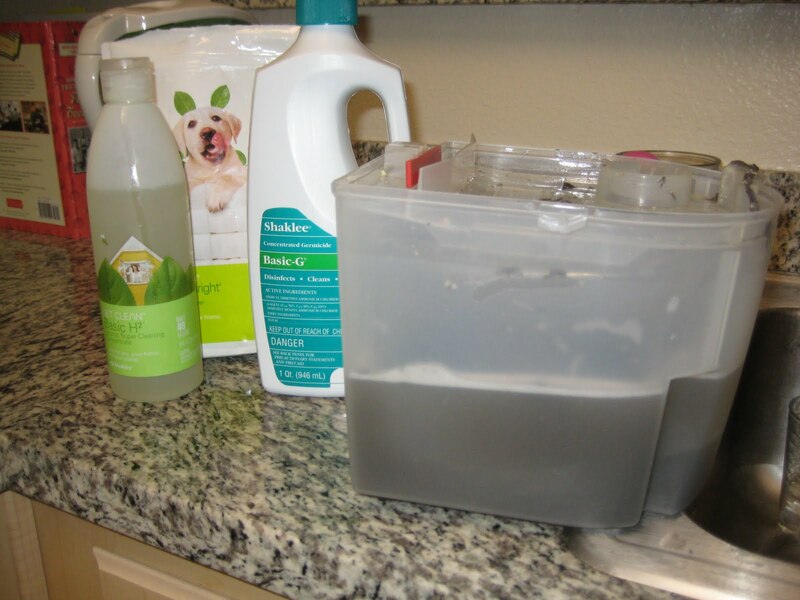 I used the Nature Bright dissolved in hot water and kept applying every couple hours as needed. The stains were so bad, I had to repeat the next day. 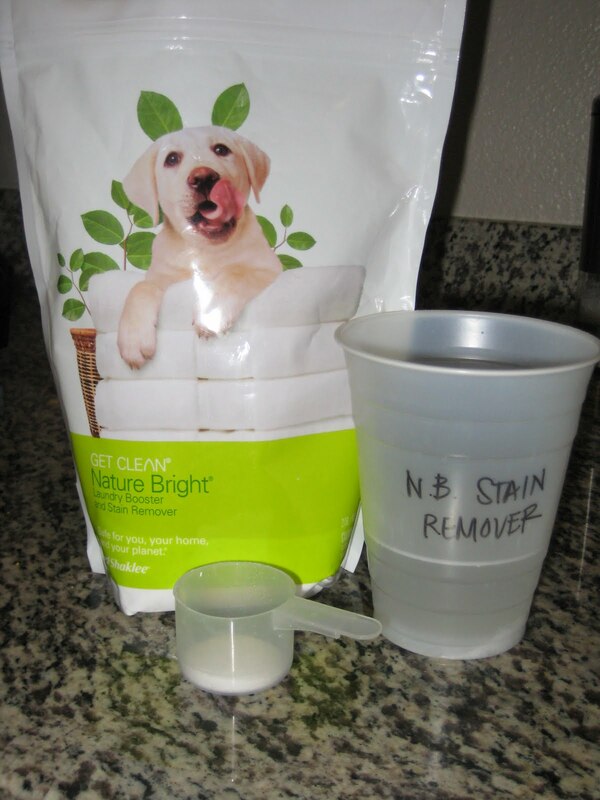 I knew the stains would come out because Nature Bright is a miracle worker, I just had to apply it a few times. 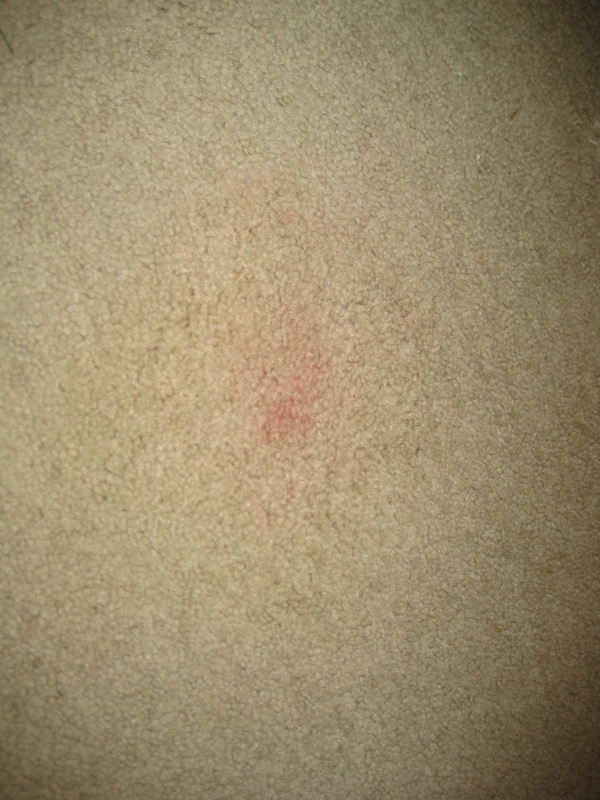 Here is the stain from my make-up. 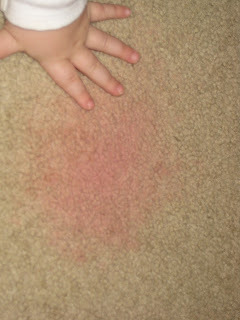 That’s my daughter’s hand to show you how big the stain was. 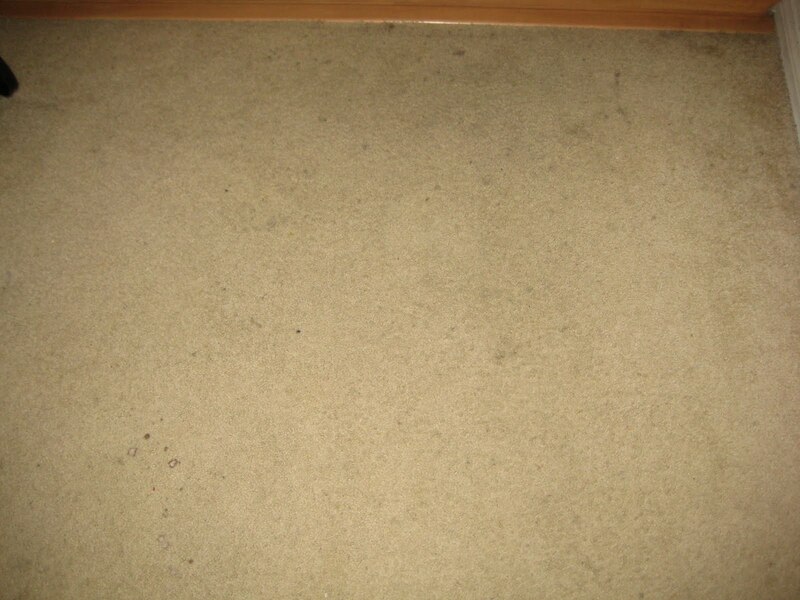 The left picture was before using Nature Bright. 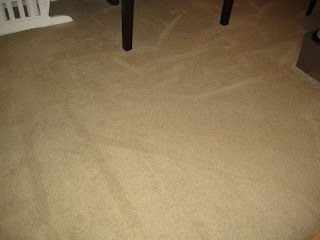 The right picture is after I applied Nature Bright one time so you can see that the stain started to fade quite a bit. 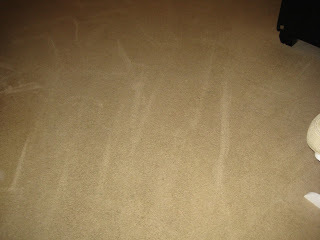 This was after two applications of the Nature Bright. The carpet was so clean that it was lighter than the rest of the carpet which was another reason why I needed to shampoo the entire carpet. 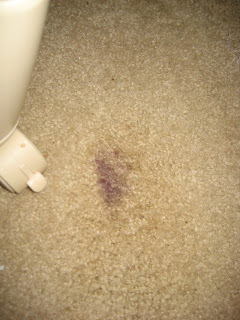 This was the blackberry stain. 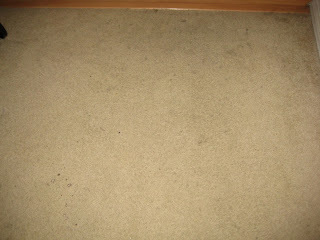 The right picture is after one application of Nature Bright. 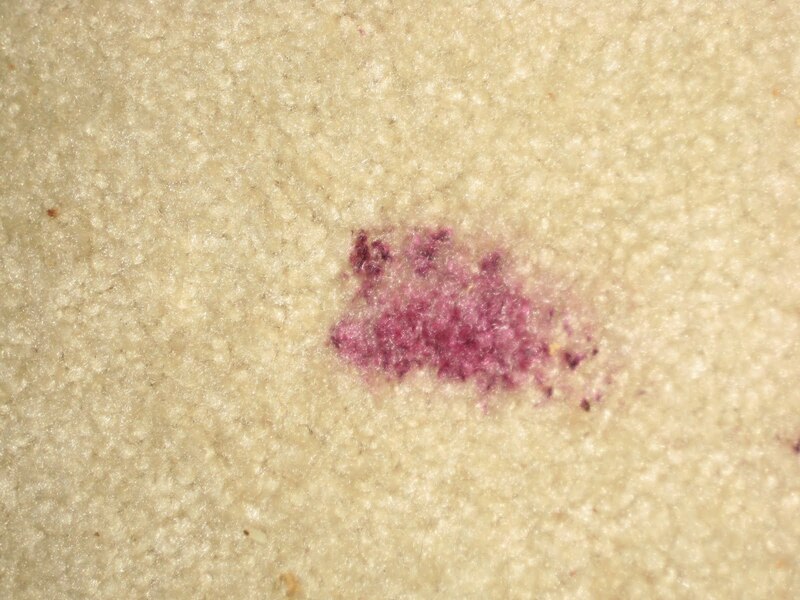 This stain took three applications of Nature Bright. I really didn’t think it would come out but it finally did! Before pictures of the entry – This was sooooo dirty and stained I didn’t think anything would come out!